Explore the vibrant and celebrated history of the Gaels and get a deeper appreciation of their rich culture by becoming part of the story. 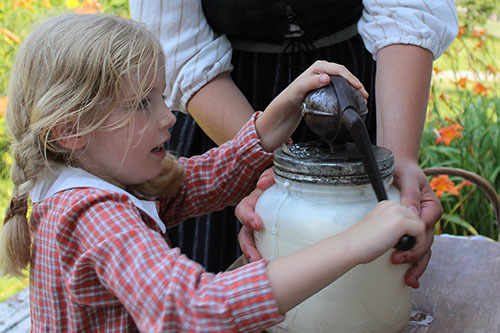 This two-hour living history program allows you (and your family) to create meaningful memories like dressing in period costume and experiencing first-hand what life was like for our Gaelic ancestors. This unique hands-on experience will be fun for the whole family. Space is limited and pre-registration is required.